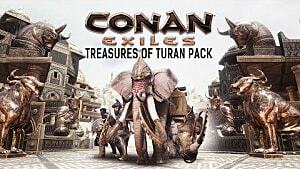 The world of Conan Exiles is full of surprises and unknown items. 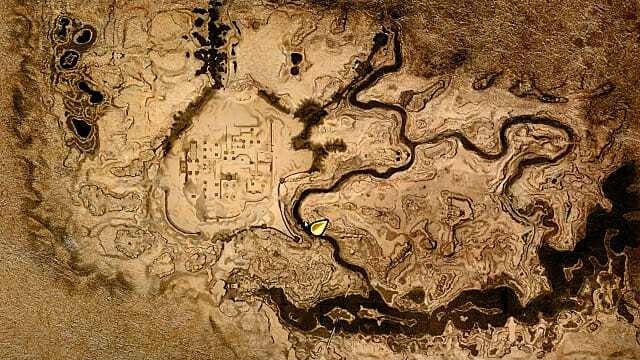 You may not even be aware of the value of some of the resources that you can find in the deserts and the caves of the exiled lands. This guide will help you locate especially useful materials in the game, and give you recipes on how to craft some of the most essential items. 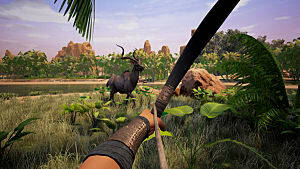 Silk is an incredibly light and strong material that is often used for advanced crafting in Conan Exiles. However, getting silk may turn out to be a bit troublesome, since the only source of silk is gossamer that drops from spiders. Spiders can be found in the central part of the map inside the spider caves (see the screenshot above), and they are really hard to kill due to their ability to inflict a crippling poison on your character. It will not only deal constant damage to you, but also impair your movements. Use sword made of iron or steel to quickly kill the spiders, and keep hitting their dead bodies until they drop the gossamer. You need 2 pieces of gossamer to be able to craft 1 piece of silk. 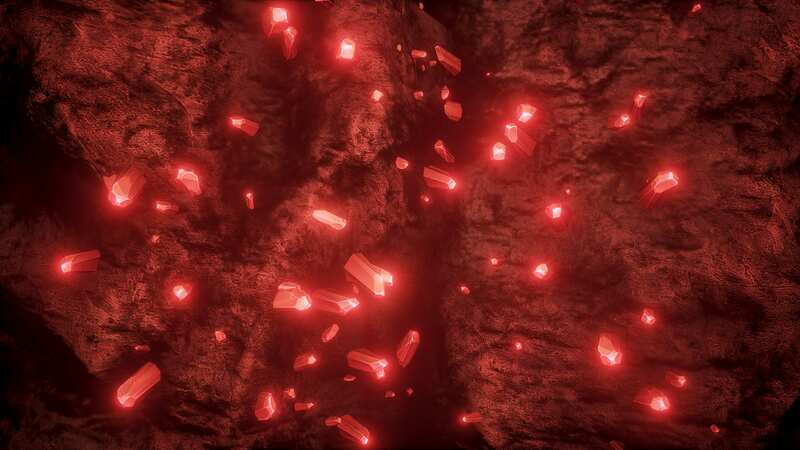 Crystal is a multi-purpose material that can be used for crafting practical materials like glass or turned into an explosive substance called dragon powder that can be used to demolish entire buildings. But first you need to find some of those crystals. 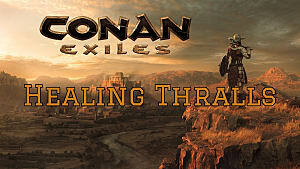 The main source of crystals in Conan Exiles is the Rocknose creature that looks like a rhino made of stone. 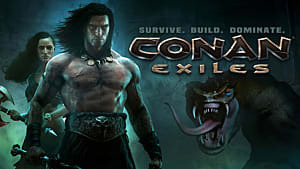 Find this beast and kill it with the weapon of your choice, and it will drop crystals for you. Another way to find crystals is to scourge caves -- sometimes they appear naturally there. Of all the above mentioned materials required for crafting dragon powder, Demon Blood is probably the hardest one to get. There are two sources where you can find this elusive material, and both are extremely dangerous -- Dragons and Rocknose King. 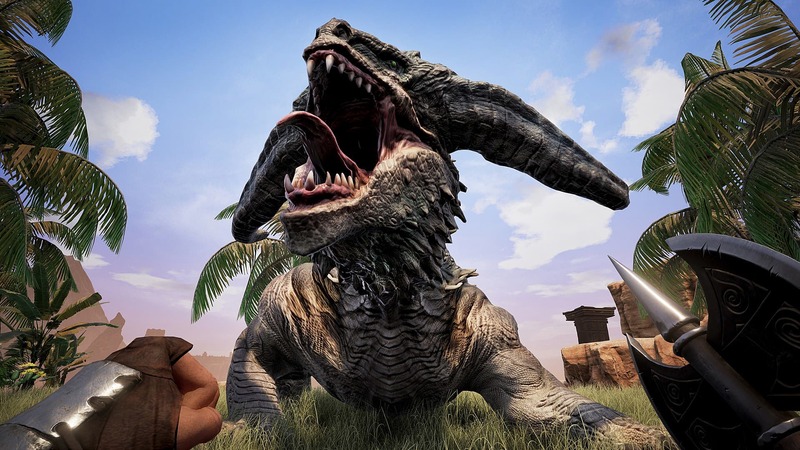 Currently, there are three known types of dragons in Conan Exiles: red, green, and undead. In order to get the Demon Blood you need to either kill a red or a green dragon. One of these types of dragons can be spotted in the central part of the map -- in the Unnamed City. The best way to kill a dragon is to do it with a group of other players. Rocknose King is even harder to deal with than the dragon itself -- it’ll take you twice as many hits to kill the giant stone beast, so get ready for a long battle. 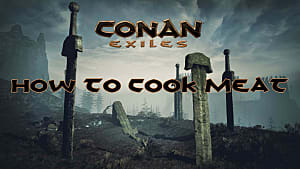 In Conan Exiles you learn new recipes by spending knowledge points. However, there may come a moment in the game, when you decide to re-spec your character’s recipes. How do you do this? You need to consume the Yellow Lotus Potion -- it completely wipes all of your learned recipes, and refunds all of your knowledge points, so you can learn new ones. 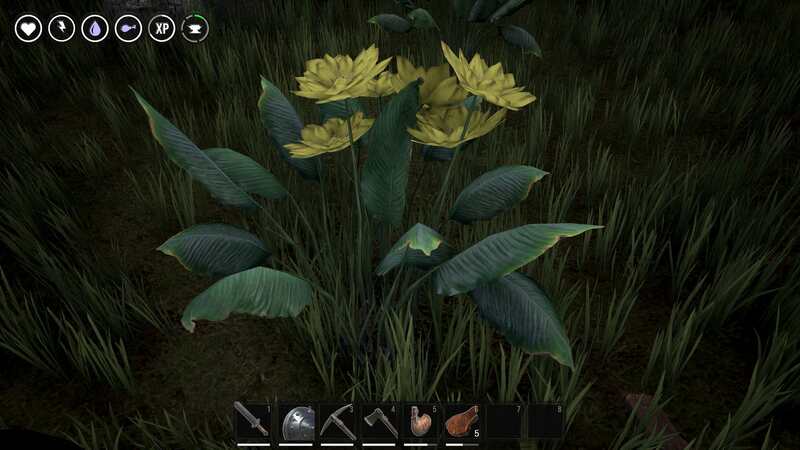 This potion can be easily crafted in the cauldron with the help of 1 Yellow Lotus Blossom -- a yellow flower that can be found growing in the green parts of the map. But beware, it may wipe your religion points as well -- it’s a known bug. On the other hand, you can always find the priests on the map and reclaim your god worshipping points for free. 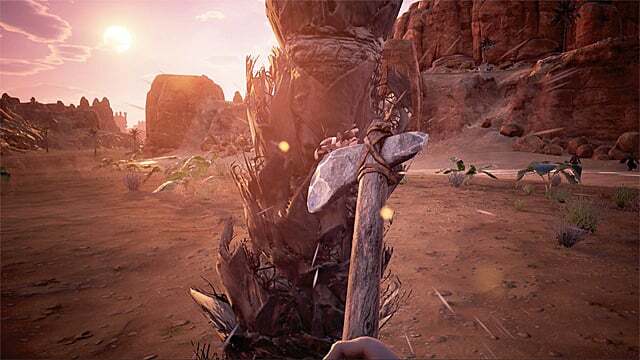 There are several ways how to regenerate life in Conan Exiles. 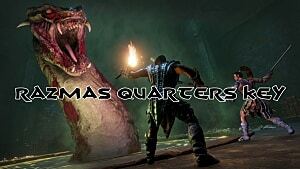 You can tame entertainer thralls that can heal you and remove corruption, the worshippers of Mitra can get Ambrosia -- a substance that heals wounds, and the worshippers of Yog can use purified flesh for the same purposes. However, one of the best and most effective ways to heal yourself is to consume an aloe extract. 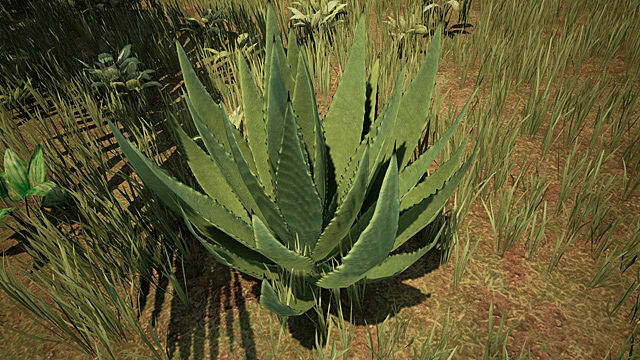 It can be easily crafted in the cauldron using 2 aloe leaves. You will find such aloe plants near the sources of water. Crafting most of these items becomes possible after you reach level 15, so when you get there, be sure to stack up those materials and craft what you consider essential for your character. 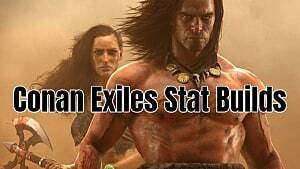 Come back soon for more Conan Exiles guides at GameSkinny!